Factories in China will be closed for approximately 2-4 weeks for Chinese New Year (CNY) celebrations which will cause delays in lead times and quotations. Different factories have different lead times and closures. 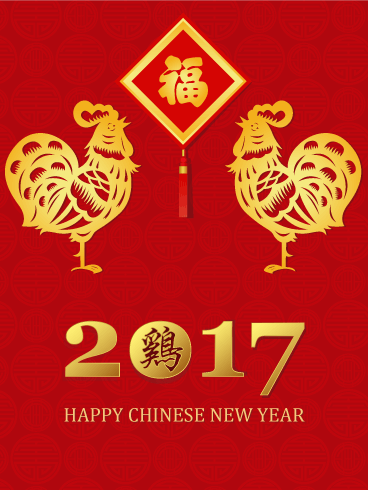 This entry was posted in General and tagged chinese new year, Personalised Merchandise, personalised products, promotional merchandise on November 30, 2016 by nicky.